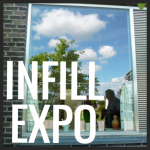 Learn from local experts about affordable infill housing solutions. 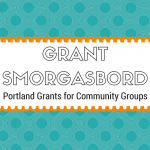 To foster affordable, great neighborhoods it is going to take a wide variety of living options. 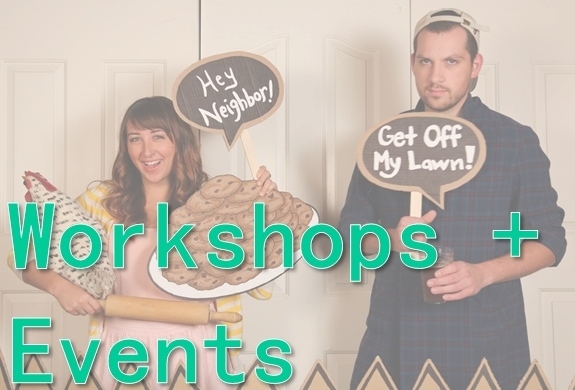 Join your neighbors at the community table for local treats and conversation. 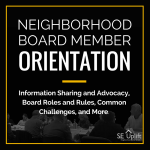 New and returning neighborhood association board members are invited to join us on June 24th for a lively and interactive training on board service. 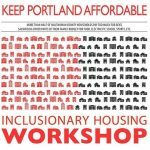 APRIL 27th – Join SE Uplift, OPAL Environmental Justice Oregon and Welcome Home Coalition to about House Bill 2564 and what you can do advocate for local housing development policies aimed at keeping Portland affordable for people of all income levels. 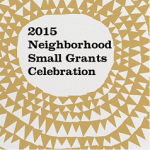 Please join us in celebrating our 2015 Neighborhood Small Grant Recipients on Tuesday, March 31st!